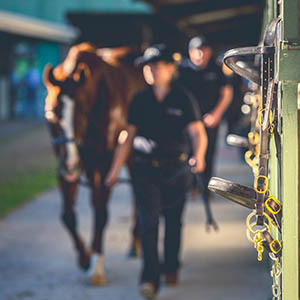 Buyers on the lookout for a ready made winner will be delighted to learn the catalogue for the 2017 Magic Millions Racehorse Sale is now online. 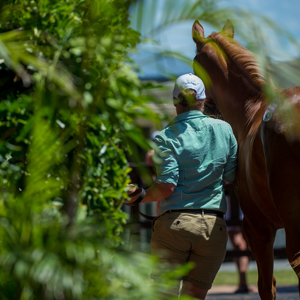 Currently comprising 69 lots, the sale will be held following Day Three of the National Yearling Sale on Thursday, June 8. 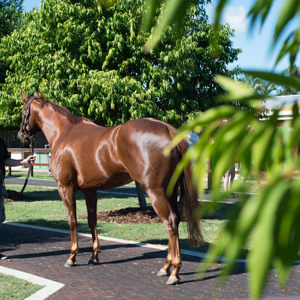 A highlight of the auction will be the quality 28 lot draft from the powerful Godolphin operation. 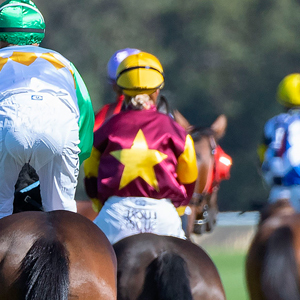 There are no fewer than 16 proven metropolitan winners catalogued, while a number of genuinely untried stock will go under the hammer. 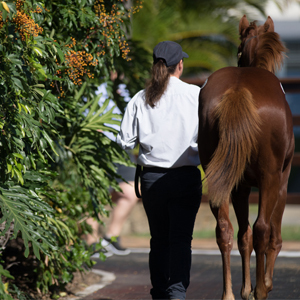 To view the online catalogue for the 2017 Magic Millions National Racehorse Sale click here. 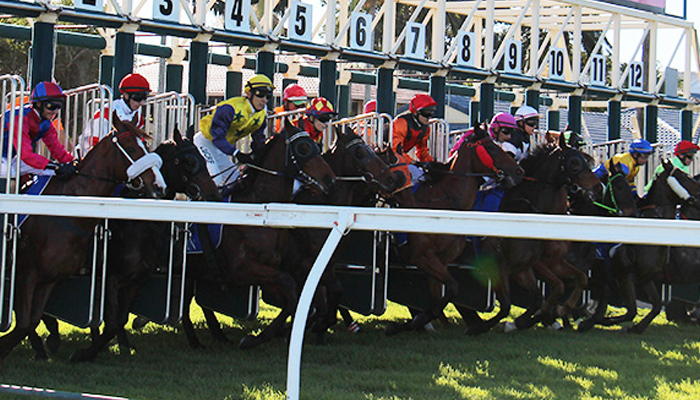 Supplementary entries are being accepted for this sale and will close on Friday.